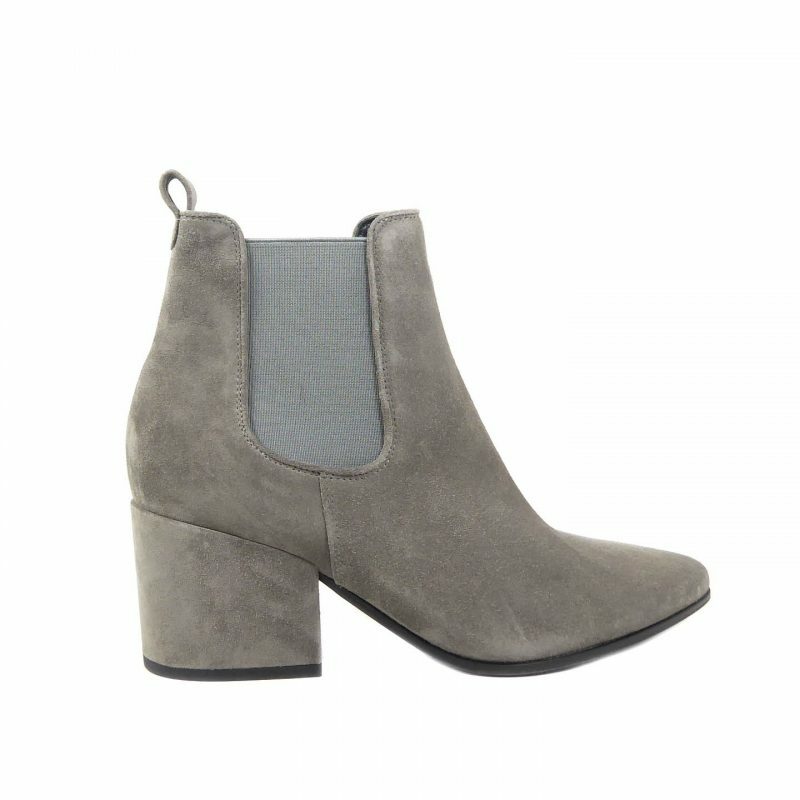 Statement skin effect and suede full length, featuring a geometric pattern to the upper. With a 2.5 inch stiletto heel and a pointed toe. Fastening is by way of a full length inner zip. A dressier look for this Autumn.